I believe in letting dogs be dogs. And I enjoy watching dogs be dogs whenever I can. So when I ran across an article in The Whole Dog Journal titled, “Free To Be. Observation Without Direction”, I was very interested. 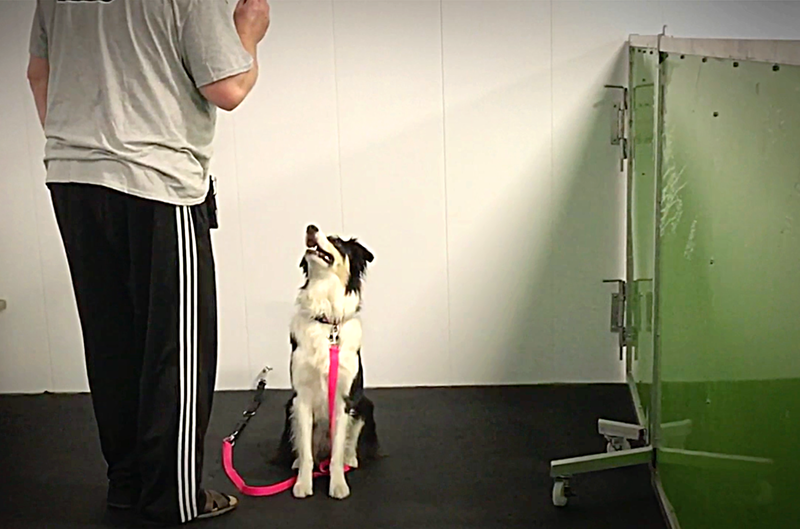 This article describes how one trainer uses observation of her dogs to learn what truly motivates them. What will they choose to do if they are not given direction? What motivates them? She then incorporates this information into her training program. Follow this link to read the full article. Good stuff! Give A Dog A Bone…But What Type of Bone?